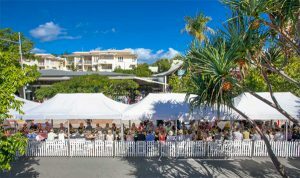 The Sunshine Coast is well known for its food and wine celebrations, but none can hold a candle to the Noosa Food and Wine Festival. 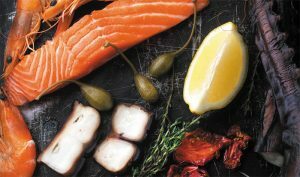 This yearly event, landing between the 18th and the 21st of May, is the hallmark of the foodie calendar here on the Sunshine Coast. There really is something for everyone at this event, with stalls, restaurants and parties to meet the needs of even the pickiest critique. 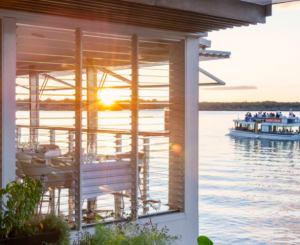 Fifty winemakers from across the country have set up some of the most incredible and mind-blowing brunches, dinners, cocktail parties and food experiences ever before seen on the Sunshine Coast with some of the best chefs we have to offer as a country at the helm. If you enjoy good food as much as I do, then you’ll be chomping at the bit to sink your teeth in. So without any further adieu, here of some of my top picks for this spectacular weekend. The Woods, as it shall be known, will form the second ‘hub’ of action for the four day event. Some fifty of Australia’s best wineries are coming together with our fantastic array of local producers to offer foodies the chance to sample their fantastic wares, and speak to them face to face about their unmatched offerings. How could you better spend your weekend than here at The Woods, sipping wine, relaxing to some chilled out music, while taking your pick of the fresh artisan produce from the local suppliers. The gates will open Friday 5pm, keeping the wine and food flowing until 10pm each night, before shutting the doors at 5pm on the Sunday. Tickets to The Woods are $30 pre-purchased online, or $35 at the gate. The event I’m probably most excited for, has to be the Hastings Street Long Table Lunch. This spectacular medley of amazing tastes and smells will entail a three course lunch, prepared under the combined efforts of eight of the fantastic local restaurants. Amongst them are the stellar Cafe Le Monde, Aromas, Locale and Noosa Beach House. Of course, not to leave you parched, each course is matched with a selection of King Valley wines. This limited event will only be held on the Saturday, so get in quick and grab a ticket to the best lunch you’ll ever experience. 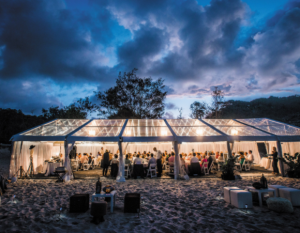 This was just a choice selection of an amazing array of events hosted by the Noosa Food and Wine Festival this year. As you can probably tell, there is no shortage of breathtaking cuisine or mind blowing wines on offer. For more information on everything happening over the four days, visit their website.